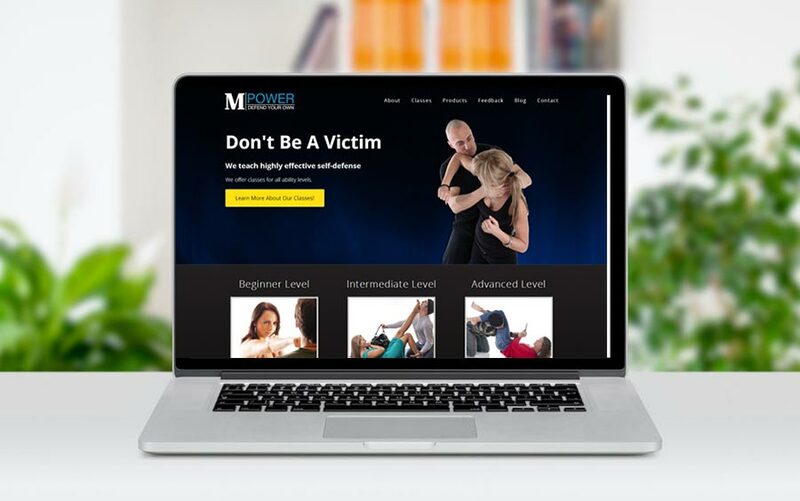 I was contacted to develop a self-defense business website that had light online product sales capability, as well as the ability to process sales for ticket sales for events. The site needed the ability to expand in the future as well, and maintain a search engine-friendly design. We launched this site back in 2012, and it continues to crank out sales today. Thanks for a a great job!